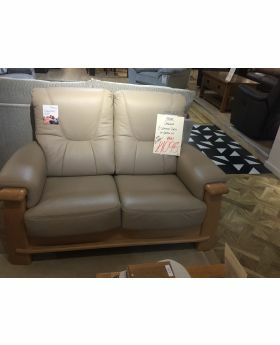 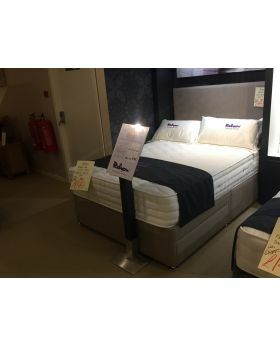 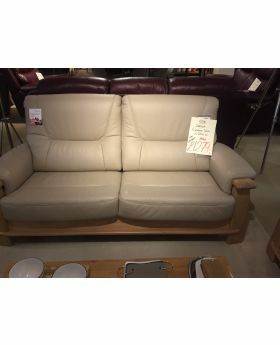 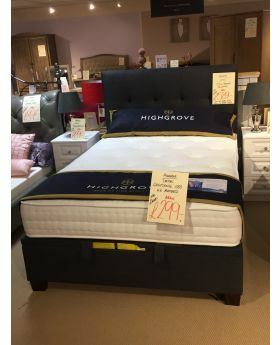 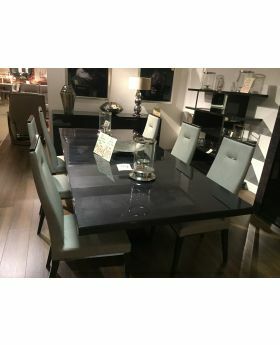 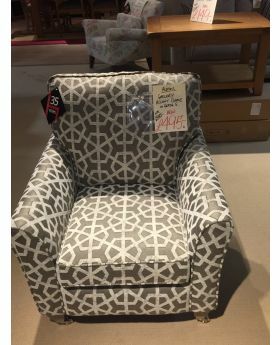 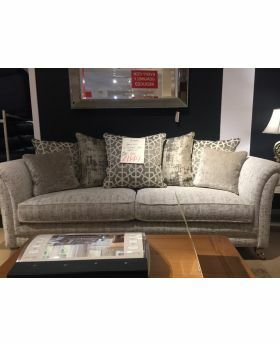 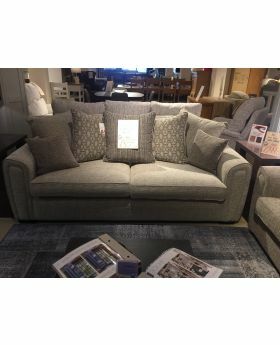 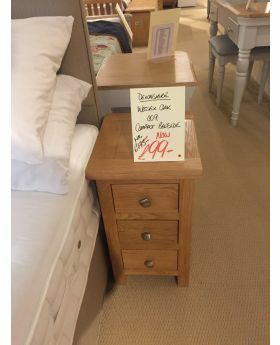 Find high quality, luxury furniture for less in the Michael O'Connor Furniture Clearance section. 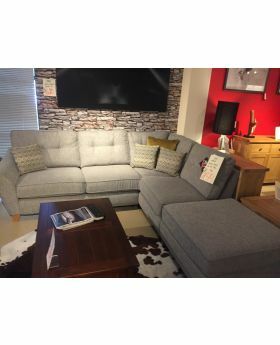 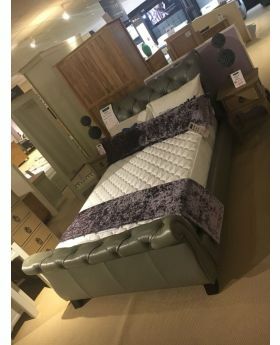 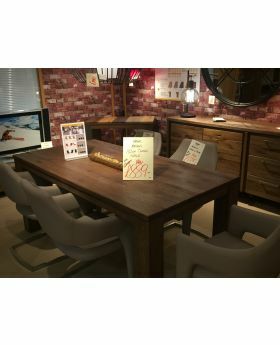 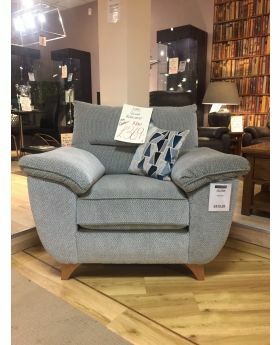 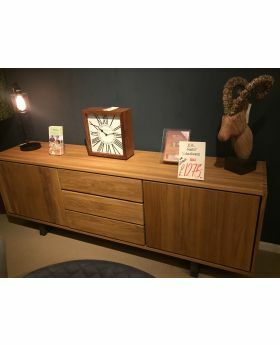 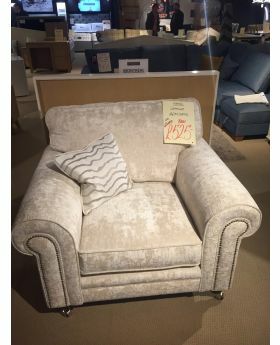 From sofas and armchairs to dining tables, bookcases and accessories, you'll find a whole selection of beautiful clearance furniture from big name brands including Willis and Gambier, ROM and Actona. 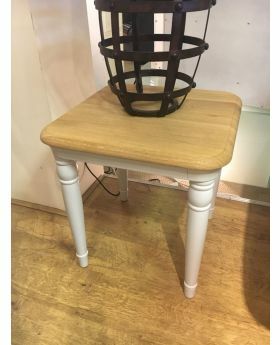 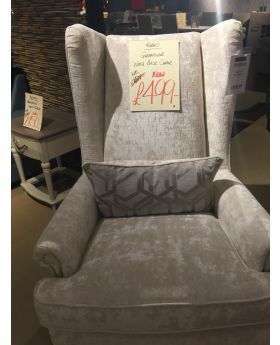 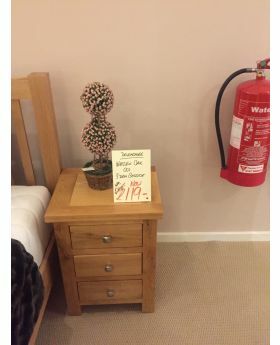 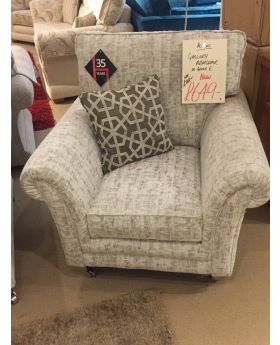 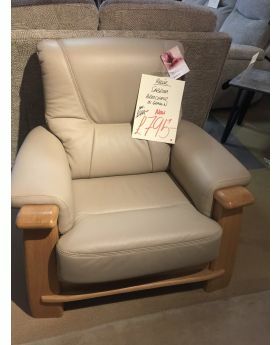 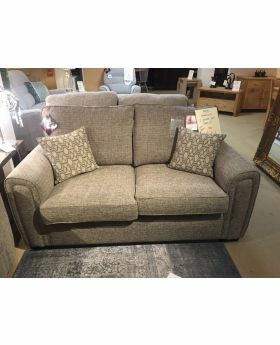 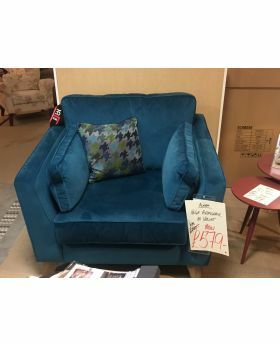 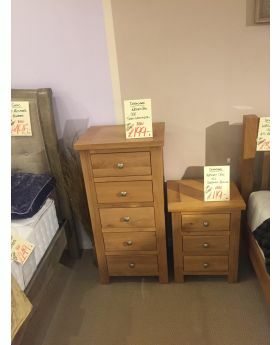 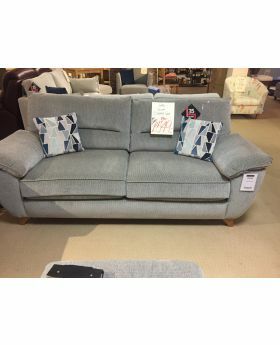 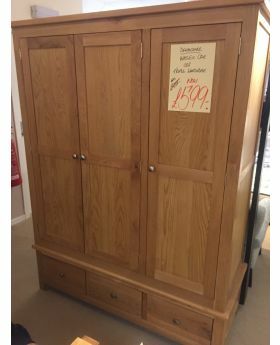 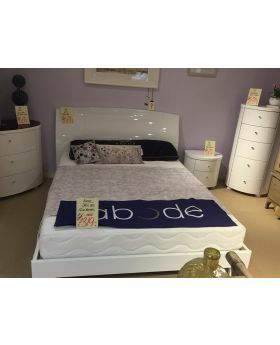 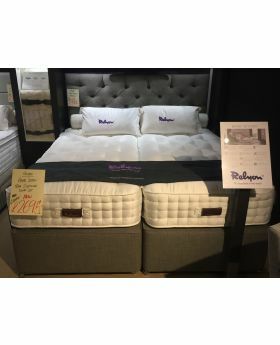 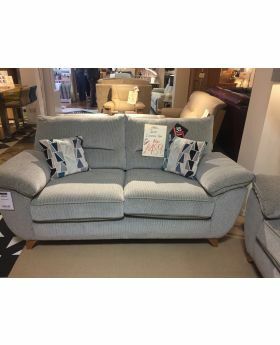 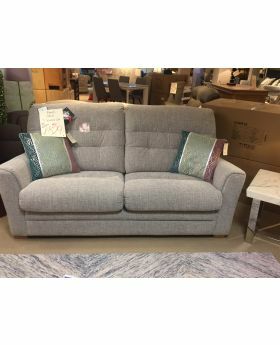 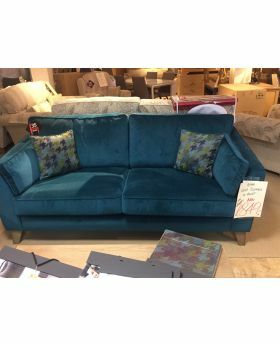 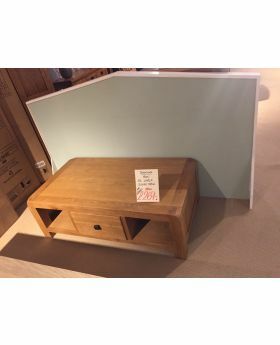 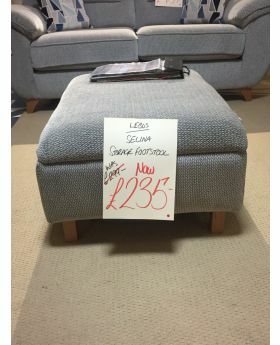 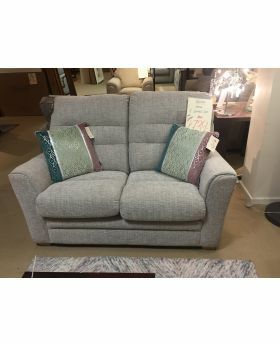 Browse our full range of clearance furniture to find something new for your home. 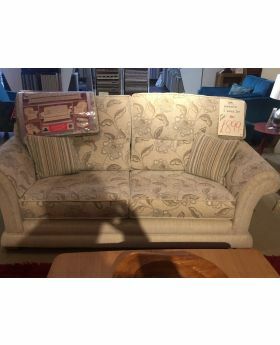 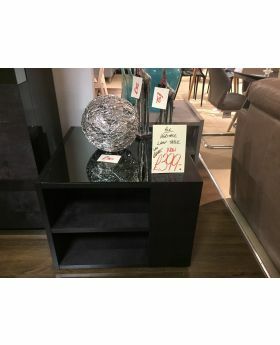 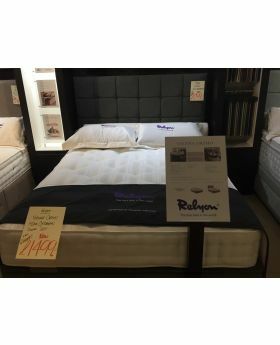 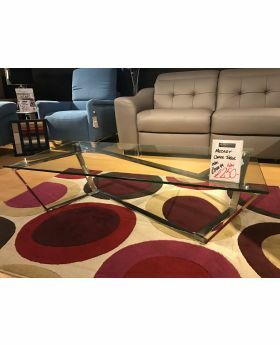 Grab a bargain with our discount designer furniture.